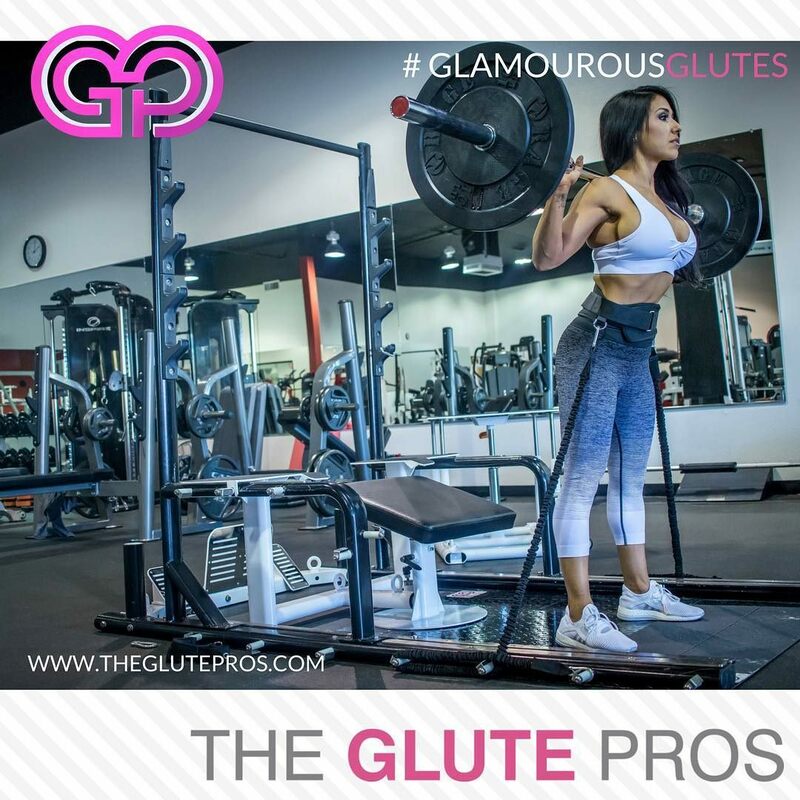 The Glute Pros have developed a first of its kind, all in one Glute and Leg system which provides an all-encompassing lower body workout. The fitness industry is over an $80 Billion dollar industry with Fitness Equipment making up $10 billion of that. These industries are only going to grow given the country's continued appreciation of health and fitness. A look on Instagram and any fitness magazine shows a new found appreciation for a firm and round backside. In fact, lower bodies are currently the number one desired improved body part in women. LOOK GREAT GET FIT FEEL GOOD WORK OUT The Glute Pros glute and leg system aim to fill the fitness void created by the glute craze. 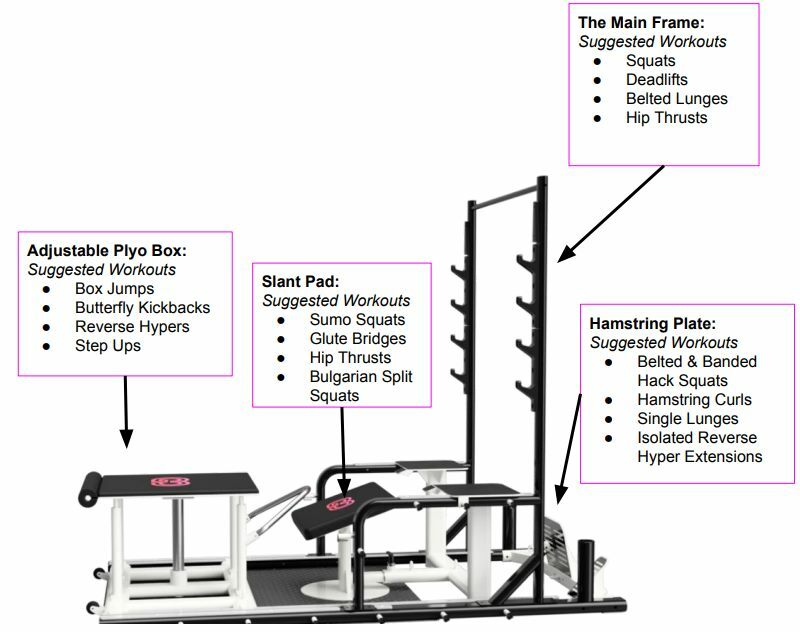 The Glute Pros glute and leg system are for those wanting a complete lower body workout system that has commercial quality for their home or personal gyms. 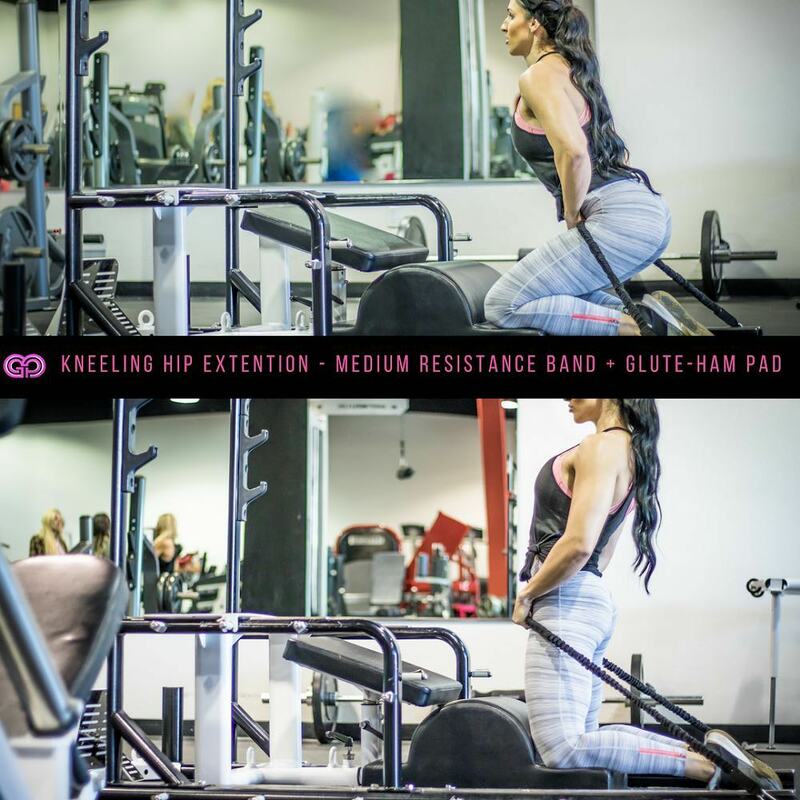 With millions of home and personal gyms across the nation and Lower body Glutes being the number one desired body part in women, this untapped market is there for the taking and the Glute Pros glute and lower body system is there to revolutionize the glute development industry. 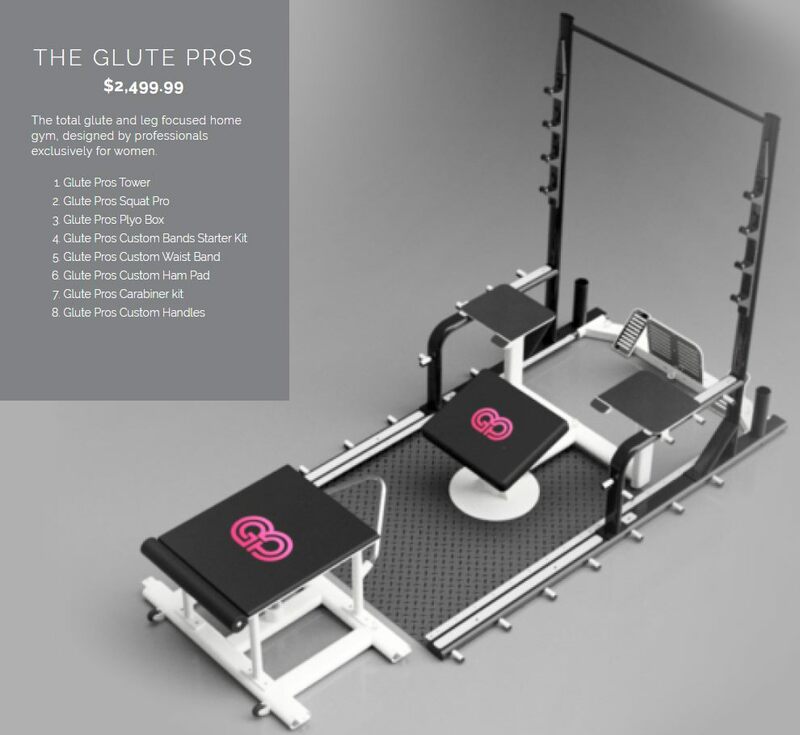 The Glute Pros is designed specifically for women who want to do the exercises that consist of vulnerable movements in commercial gyms - within the comfort of their own home.This complete gym solution will allow you to perform all of your favorite gym exercises without the compromising positions in a crowded gym. 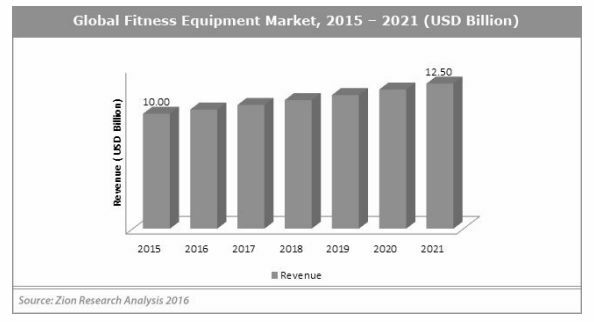 The Fitness Equipment Market was a $10B market in 2017. It is projected to grow to $14B by 2024. Strength training machines in the fitness equipment market are gaining popularity among youngsters and fitness experts. This growth is attributed to reasonable machinery costs and the high-quality of the products offered by manufacturers. The major factors adding up to the demand for these products are technical innovations and the incorporation of smart technologies in the conventional machines. Additionally, increasing healthcare advisory services that suggest regular exercising to young and middle-aged population create awareness about health & fitness, propelling the market share. These machines witness a high demand among the bodybuilders and gym trainers as they gain better results in body toning and weight maintenance tasks. A look on Instagram and any fitness magazine shows a new-found appreciation for a firm and round backside. In fact, lower bodies are currently the number one desired improved body part in women. The Glute Pros glute and leg system aims to fill the fitness void created by the glute craze. The Glute Pros glute and leg system are for those wanting a complete lower body workout system that has a commercial quality product for their home or personal gyms. With millions of home and personal gyms across the nation, and Lower body I.E Glutes being the number one desired body part in women, this untapped market is here for the taking and the Glute Pros glute and lower body system is there to revolutionize the glute development industry. Jared Davis has been in the health and fitness industry since high school. He has played college and semi-pro football and has engraven health and fitness into all facets of his life. In 2003 Jared was certified as a personal trainer and as a sports nutritionist. 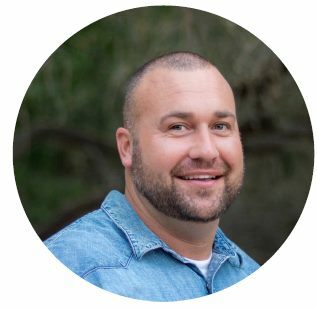 After his certification, Jared began to develop and cultivate a number of relationships in the health and fitness industry. In 2005, Jared was hired by “One World Nutrition” He later became the Vice President of the Professional Athlete Division. Jared was able to work with and train a number of high profile professional athletes. 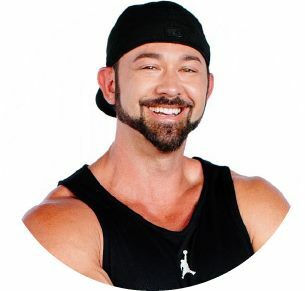 Darren is the director and legal advisor of the Glute Pros. As the Managing Partner and attorney at Attorney at Neilson Law Group, Darren specializes in litigation law, alternative dispute resolution, Chapter 7 and Chapter 11 Bankruptcy, Mediation, and corporate law. 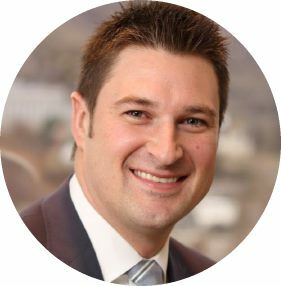 Darren is experienced in representing clients in a wide variety of litigation matters including employment, complex business disputes, contract litigation as well as a focus on business bankruptcy and workouts. and has significant experience with mediation and settling cases without the need of litigation. Whitney Jones is a single Mom to two incredible little boy’s ages 10 and 12, owner of Pro Physiques; the largest personal training gym in the state of Arizona, a personal trainer, contest prep coach and fitness choreographer to athletes who compete across the country at NPC & IFBB sanctioned events. Whitney also owns and runs three additional companies. The Pros, an online training business, The Glute Pros, equipment manufacturing company and FEARless, which is a fitness apparel and lifestyle line. Whitney is also a Lululemon and FitFluential ambassador making her a part of a nationwide network of fitness enthusiast sharing knowledge through multiple platforms to educate, inspire and motivate others. Damian is an Arizona native, and the owner of Pro Physiques for the last 10 years. Damian has been a personal trainer for more than 20 years, but have specialized in contest prep for the last 15 years. Additionally, Damian have always been involved in sports and fitness; growing up he participated in sports such as basketball, track and football. In high school Damian was an All American in football and a state titleholder in Track & Field each year of high school. Damian is noted as one of the top Contest Prep Coaches in the IFBB/NPC, specializing in Women's Bikini, Figure, Physique and Fitness. Damian has helped more than 100 athletes earn Pro status on the national stage. Throughout his career Damian has coached multiple professional athletes who has placed Top 5 in the world, gracing the prestigious Olympia and Arnold stages. Damian currently holds four Olympia titles and has become world renowned for what he does because Damian have a vision and push his athletes past their boundaries.